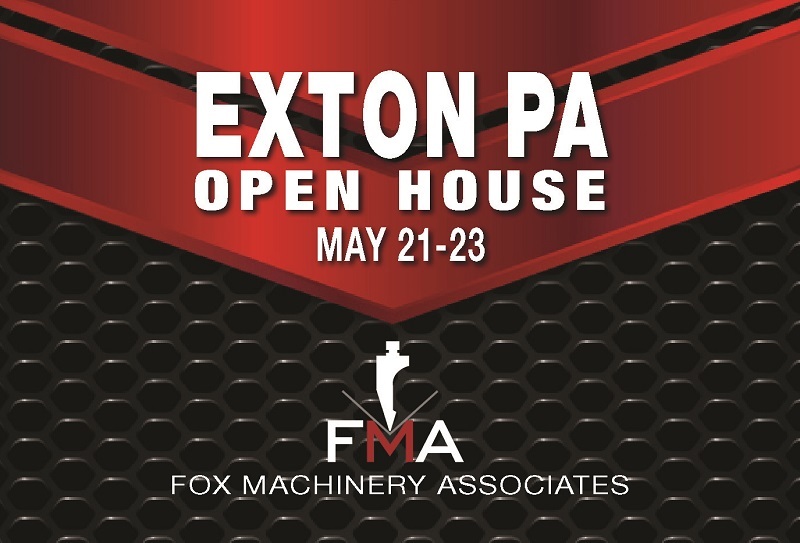 Experience the latest in metal fabrication and welding technology at Fox Machinery's Open House May 21st through the 23rd. Watch live demonstrations on lasers, waterjet, bending, welding and much more. This free event is ideal for industry veterans and rookies. Three days of educational seminars, live machine demos and new technology displays, featuring industry powerhouses: Mazak, Messer, Flow, Accurpress, Hyd-Mech, SafanDarley, Timesavers, Davi, Wila, Radan and more! Mazak will be showing their affordable laser-cutting technology, the OPTIPLEX NEXUS FIBER 6kW laser-cutting machine. OPTIPLEX NEXUS Fiber laser-cutting machines deliver both cutting-edge technology and an economical investment. • Designed to integrate Intelligent Setup and Monitoring Functions, the NEXUS delivers features normally available only on the highest technology machines. These features simplify operation and reduce operator dependency. • The cutting-edge Preview 3 control with 15” touch screen includes integrated tech tables that simplify operation. For more information and to register for this event visit Fox Machinery's event page for registration or call 610-275-4700.